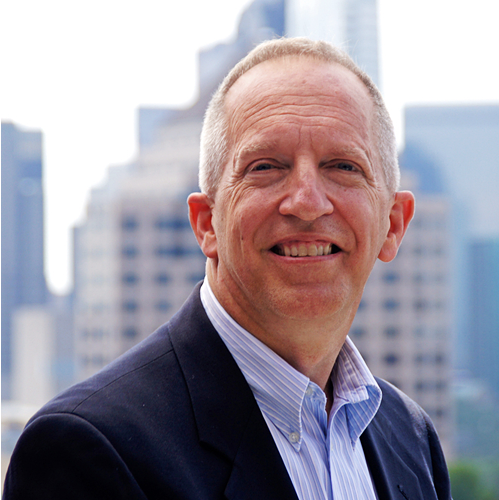 Will Mancini is the founder of Auxano, a growing, nationwide nonprofit church consulting group. As a recognized thought leader and church vision consultant, he leads a team of “navigators” who help hundreds of churches each year to better realize their vision. 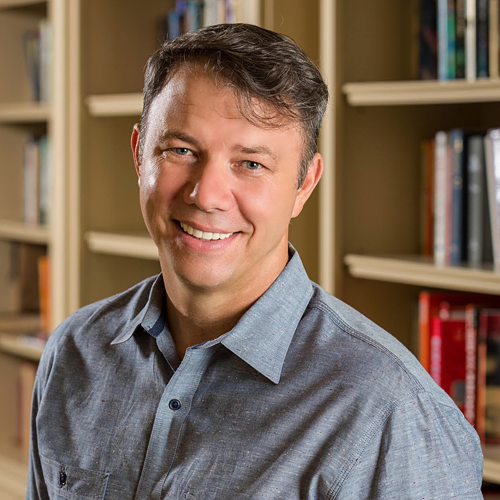 He is also the creator of visionroom.com and the author of several titles including Church Unique and Innovating Discipleship. A seminary graduate, he has served on pastoral staff of the church where he is still an active member. Learn more at willmancini.com. Warren Bird, Ph.D., is an award-winning author (EPA Gold Medallion and other awards) who has written or collaboratively authored twenty-seven books for Christian leaders. With background as a pastor and seminary professor, he currently is director of research and intellectual capital development for Leadership Network, a nonprofit that helps leading churches move from ideas to implementation to impact. He is one of the world’s leading researchers of megachurches and multisite churches.